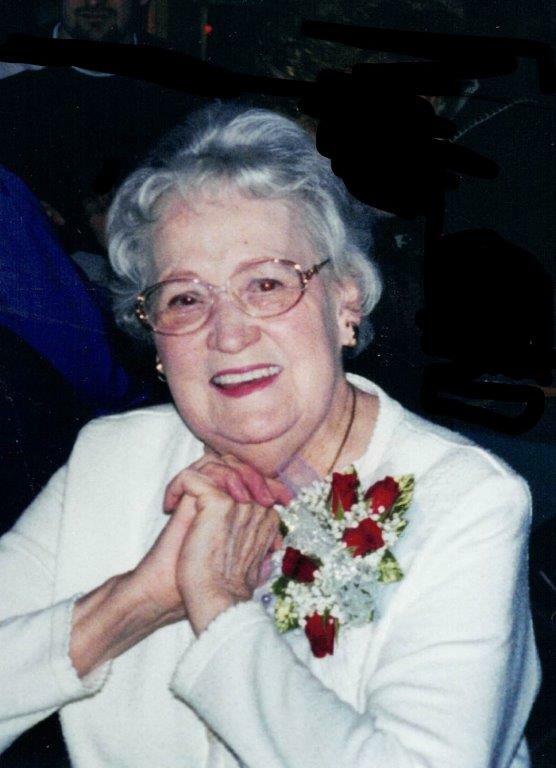 Lena Johns of Louisville, Ohio passed away September 13th 2018 at St. Luke Lutheran Home at the age of 93. She was born February 20, 1925 in Kentenia, KY to the late Leonard and Lela (Cox) Broughton. She enjoyed crafts, gardening, writing poetry, sewing and watching birds and butterflies. 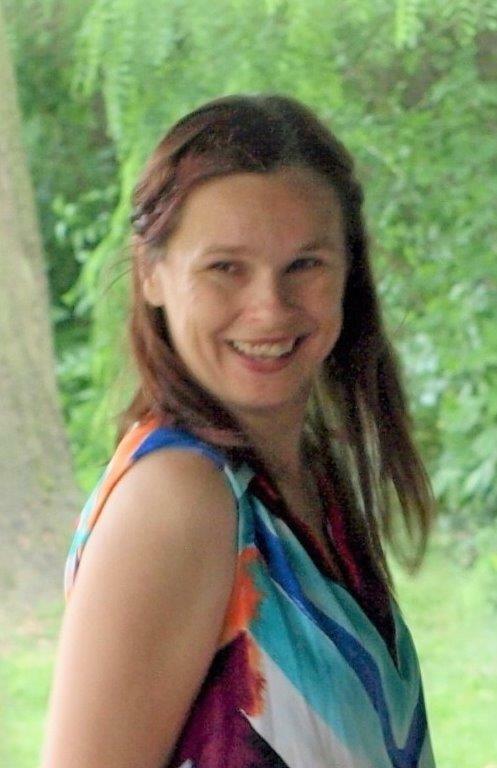 Lena was a very active member of First Baptist Church in Louisville and Wellspring Bible Church in Alliance. The most important things in her life was her faith and family, and the time they spent together. 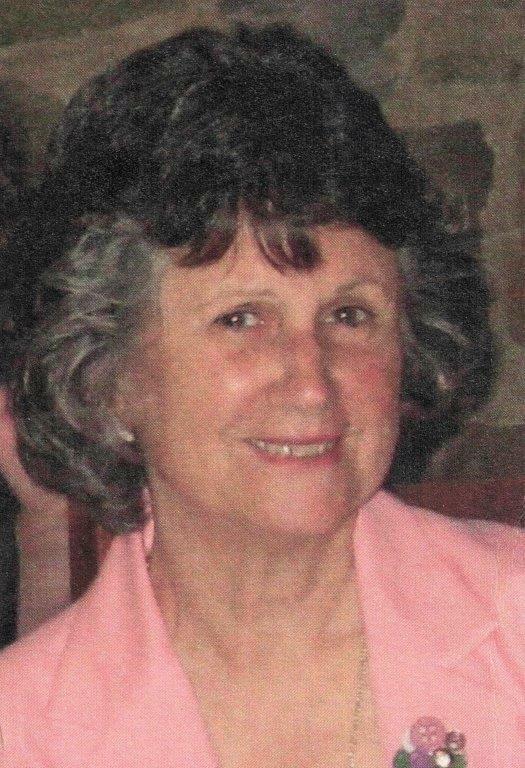 She is survived by four children, Kathy (Ron) McCloskey of Alliance, Kenneth (Donna) Johns II of Alliance, Jeffry Johns of Alliance and Karen Paone of Massillon; four grandchildren and eleven great-grandchildren. In addition to her parents, Lena is preceded in death by her husband, Kenneth Johns Sr. and daughter, Linda Young. Lena’s family will receive friends Monday evening from 5-7 pm at the Paquelet-Falk Funeral Home in Louisville. Funeral services will be held Tuesday at 11:00 am at First Baptist Church in Louisville. 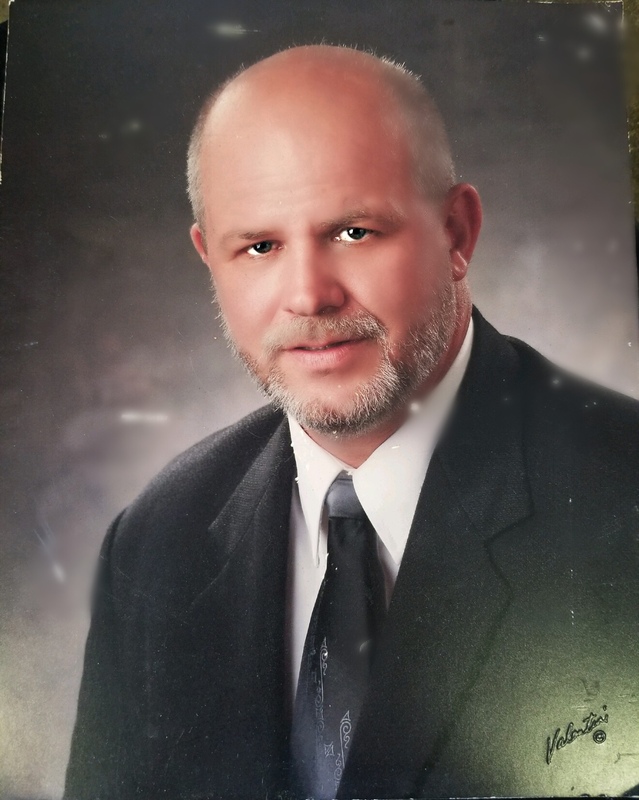 Interment will follow in Warstler Cemetery. The family wishes to express their sincere gratitude to Mercy Hospice and St. Luke Lutheran Home for the Aging for their wonderful care and support of their mother. Condolences can be shared with the family online at www.paqueletfalk.com. I will always remember her bright smile and cheerful voice. She had a super sense of humor! She will always be remember as a lady of Christ. May God bless her today and always.